Welcome to our Viking Discovery Program! We care for kids before and after school, on non-school days and in the summer months. As a child care center licensed by our state's Heath and Human Services Department, we strive to provide the highest quality service to the families of our school district. 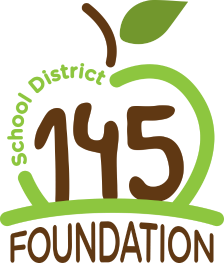 The District 145 Foundation for Education is a not-for-profit corporation funded through this program, grants, various school district events and community gifts.  In turn, we fund unique needs outside of the School District 145 budget. The Foundation maintains a high standard of ethics to ensure that your rights as a family are respected. We are honored that you have chosen the Viking Discovery Program for your family. We are always open to complements and constructive criticism about our service, and hope you will share these with our Program Director. To respect and care for themselves and others. To work with others productively and cooperatively. To learn through active involvement with people, materials, events and ideas. To become independent, responsible and confident in school and in life. To gain knowledge and skills in important academic, social and physical areas. We understand that you are trusting us with your child. It is our hope that we can build a partnership with your family in their best interests. We acknowledge that you are the primary educator of your child, yet we will strive to enrich your child's time with us. We pledge to plan and manage a developmentally appropriate program that provides School District 145 families a fun, supervised environment in our elementary buildings before and after school, on non-school days and during the summer months.